تفاعلكم | طبيب سعودي يمشي على الحبال المعلقة ! تفاعلكم | الخارجية الأميركية تقدم جائزة بـ10 مليار ثم تتراجع! Watch AlArabiya News Arabic Live TV Channel Online at News Tv Online. 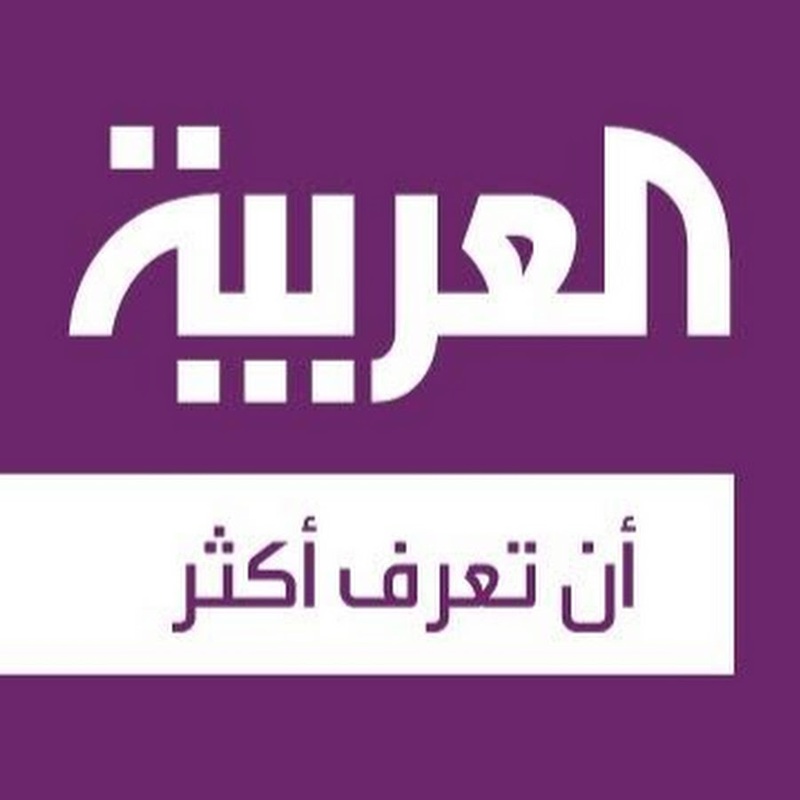 AlArabiya News Live is a leading Arabic TV News Channel in Saudi Arabi. Watch it live streaming online from any part of the world.